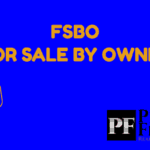 In a For Sale By Owner Transaction or FSBO, the property owner is responsible for finding a buyer and selling the home themselves. A for sale by owner transaction is ideal for homeowners who already have a buyer. Examples include people who want to sell the home to a family member for a set price. However, there’s more to selling your home than finding a willing buyer. FSBO’s are responsible for making disclosures and following the law. 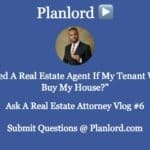 Attorney P. can help you sell my house fast by providing you with real estate contracts and consulting you through the home selling process to make sure that you do it right. This is the least expensive method Attorney-Broker Pendergraft can use to help you sell your house fast. This service is provided at an affordable flat rate. 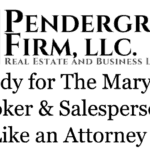 Attorney Pendergraft is a licensed real estate broker in the State of Maryland. Hiring a real estate broker is ideal for people who do not already have a buyer. As a broker, Brian has access to the same tools real estate agents use to “list” homes to procure a buyer. By listing your home at the right price Attorney Pendergraft can help you sell your house fast by placing your property in front of many buyers. This method to help you sell my house fast is generally more expensive than the FSBO services because it is paid by commission. Attorney-Broker Pendergraft can provide legal services and real estate services to help you sell your house fast. 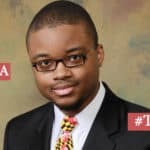 Most real estate brokers in Maryland are not legal service providers. In fact, non-attorney agents are prohibited from providing you with legal advice. With my attorney-broker service I can help you sell my house fast and review the legal terms of documents. This is similar to the above option where you receive the benefit of both real estate and legal services. Attorney Pendergraft works with another Real Estate Agent or Broker to help you sell your house fast while providing an attorney review. Team work makes the dream work! Need Help Selling Your House Fast? 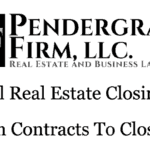 Contact Attorney-Broker Pendergraft to discuss your options! Download The Slides To 4 Ways To Sell My House Fast! Enter your e-mail to download the slides!